After 12 years and an eight-figure investment, Nielsen has pulled the plug as the sole funder of the Council for Research Excellence, an independent organization comprised of Nielsen clients to conduct their own primary research on media measurement, including methodological ones. Nielsen has invested at least $10 million in funding the CRE’s projects since underwriting its launch in 2005 with an initial $2.5 million grant. In October 2009, it announced it had invested $10 million in funding to that date. Over a dozen years, the CRE dug into some crucial media measurement issues in an objective, nonpartisan way that is unlikely to have been conducted internally at Nielsen or other for-profit research suppliers. Some of it included wonky issues, such as “non-respondent bias.” Others dealt with sexier issues, like how the adoption of new media technologies is impacting people’s attention to media, as well as media research methodologies, including Nielsen’s. Sometimes, the consumer and methodological research did not necessarily reflect positively on Nielsen, its underwriter. In a study using neuromarketing research methods ironically conducted by Nielsen’s own neuromarketing research unit to measure people’s attention to television, as well as the primary method Nielsen uses to measure people’s viewing of it -- the push-button “people meters” -- research found some people were not even looking at the meter’s light-based prompt when reminded to push the buttons. The reason? They were looking at other handheld devices. That research was conducted on a very small sample that was not necessarily considered representative or projectable, but it nonetheless raised some big questions about the validity of Nielsen’s primary, current state-of-the-art measurement system in an era of increasing viewer distractions. 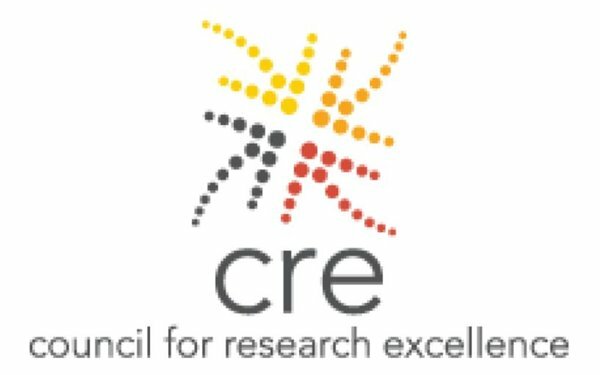 Ironically, the spokesperson’s prepared statement did not even have correct attribution for the CRE, referring to it as the “Center” for Research Excellence, not once, but twice, including in its headline. Nielsen's decision to pull the CRE plug comes as other industry organizations have stepped up their role in organizing and underwriting original methodological research on media measurement, including the Coalition for Innovative Media Measurement (CIMM), the ad industry's 3MS and the Media Rating Council (MRC).